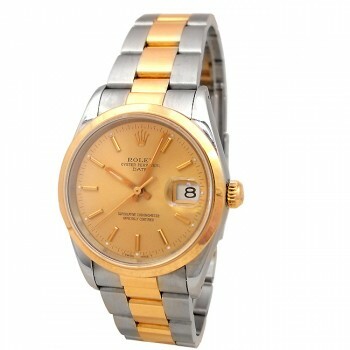 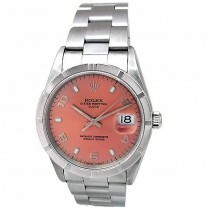 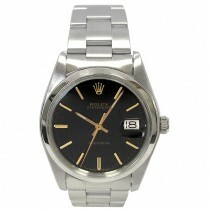 A true definition of a classic Rolex, the Rolex Date is a watch with masters form and function. 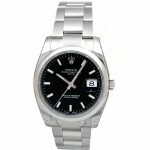 Built with the quality and craftsmanship Rolex is known for globally, you can be sure the Rolex Date will endure for decades, and never go out of style either. 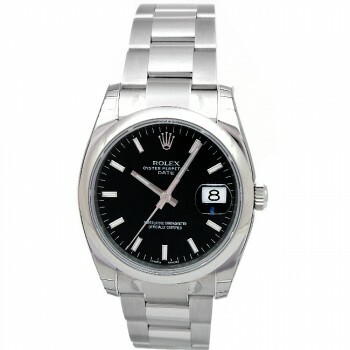 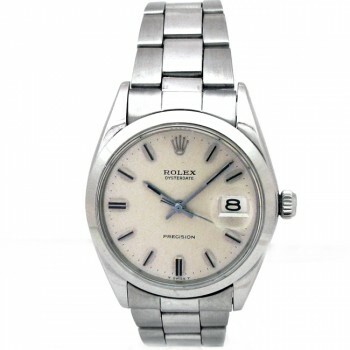 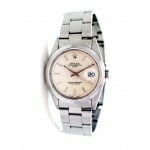 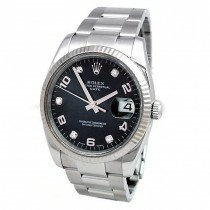 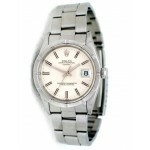 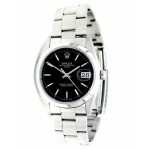 34mm Midsize Rolex Stainless Oyster Precison Date Watch 6694. 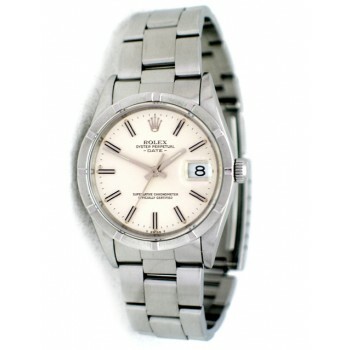 34mm Rolex Stainless Steel Oyster Precison Date Vintage 6694. 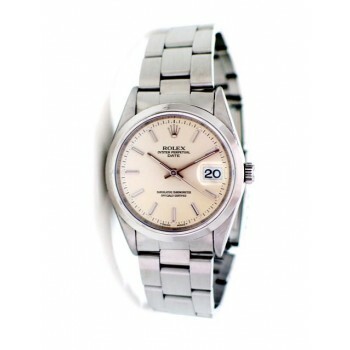 34mm Rolex Stainless Date 15210. 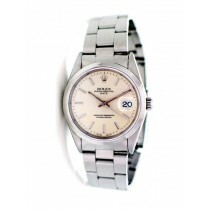 In essence, the Rolex Date is the same watch as the Rolex DateJust, with the primary difference being a case which is 2MM smaller. Whatever the case may be, the Rolex Date is another classic example of a Rolex built on dependability, precision, and quality. Since its debut in the late 1950’s, the Rolex date has continued to be worn by world leaders and global figures, solidifying its reputation as a wristwatch which is meant for those on the pursuit of success.